The purpose of this project was to transform a chosen band and promote it to the public. I wanted to revive Six Flags by creating a modern and vibrant park image that would suggest fun and a perfect place to create wonderful memories for friends and family. 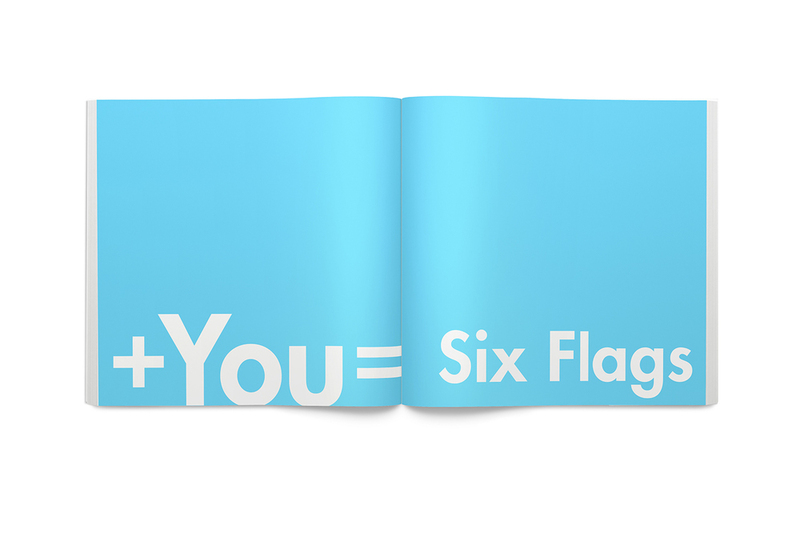 My deliverable is a full color, perfect bound book with details about Six Flags. Instead of using Six Flags, I simplified their original logo into an icon, which would improve their look by a using modern element. 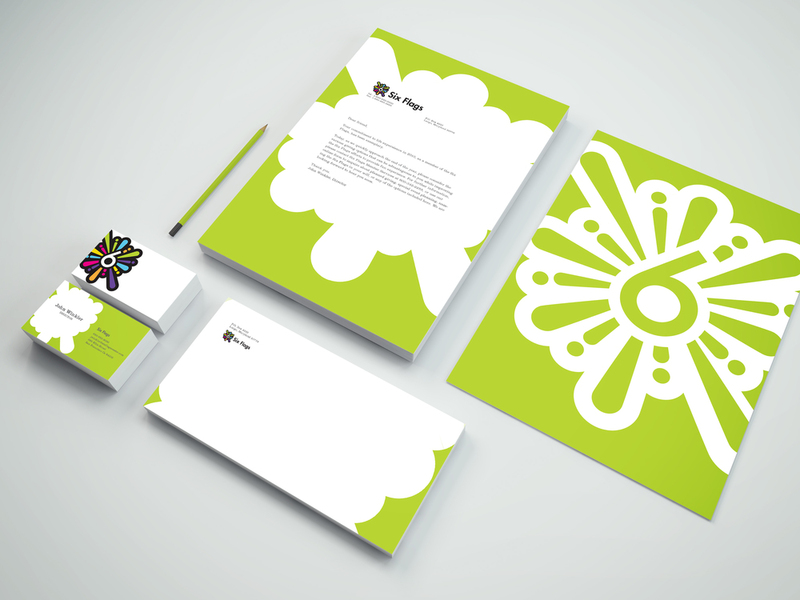 I used bright light green as their major color to unify the identity and make their image more energetic. 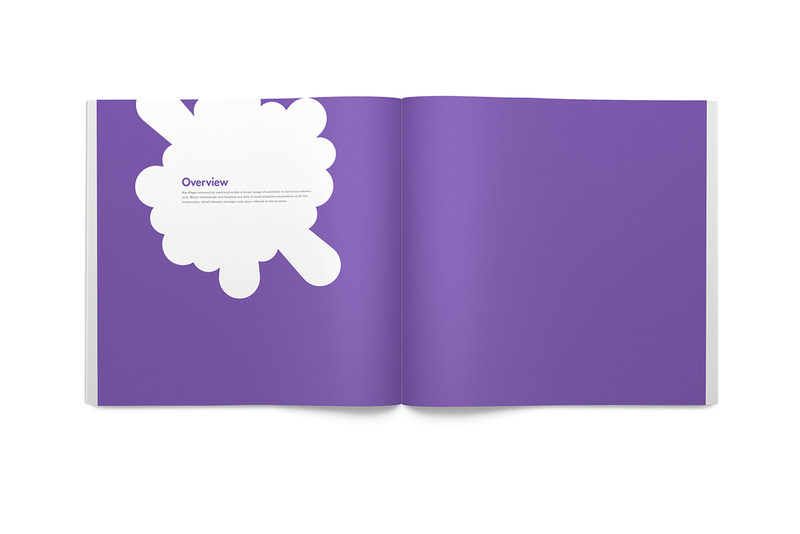 I also showed how the new identity would be used in different areas.